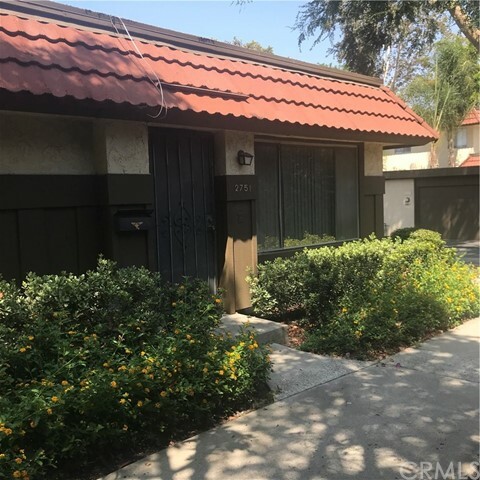 This Townhome is a desirable single story, end unit, that needs TLC. 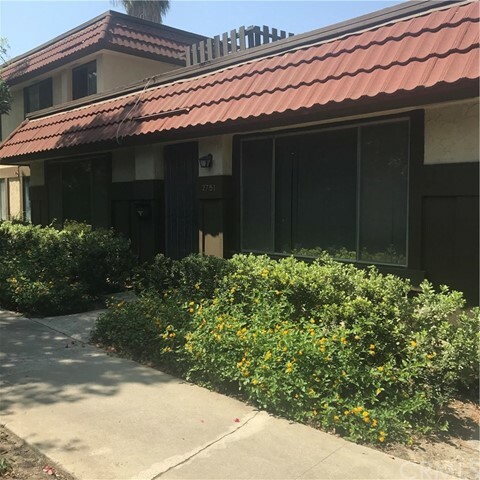 The dining area has beautiful oak sliding French doors opening to a large patio conveniently connected to the garage and laundry facilities. There are skylights in the kitchen, bathrooms, and garage. 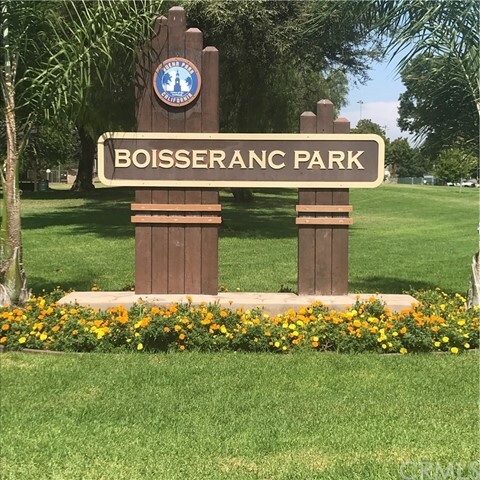 This unit faces Boisseranc Park but is completely separated by lush greenery and a fence for privacy. There are sliders to the patio from two of the bedrooms. 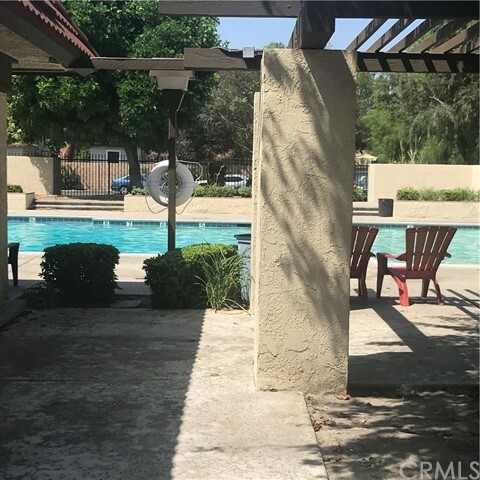 There is a community pool and rec room, lots of greenery. 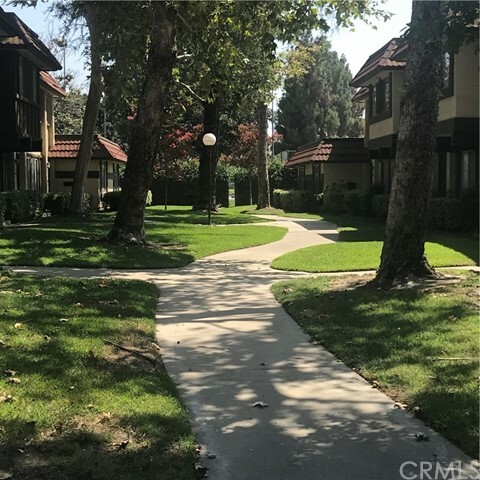 Very close to the Buena Park Mall, Knotts Berry Farm, freeways, any conveniences or entertainment you might want. This townhome has amazing potential. Just a little clean-up and new flooring will make it your dream home!